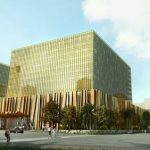 The Philippines’s new integrated casino resort, City of Dreams Manila, is set to officially launch on Feb 2. 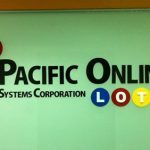 The event is just prior to Lunar New Year, on February 19, known as Chinese New Year in Greater China—a popular time for Chinese and other Asian people to visit casinos. 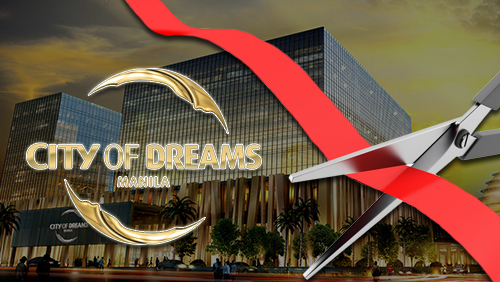 Created by Melco Crown, City of Dreams is located in the new Entertainment City area of Manila Bay. 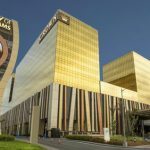 The property features VIP and mass-market gaming facilities with capacity for 380 gaming tables, 1,700 slot machines and 1,700 electronic table games. Its offering also includes hotel, retail, food and beverage and entertainment facilities. 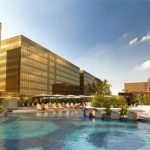 More than 600,000 visitors have had a first experience of the stunning new resort, during its “Sneak Preview” period, with some 20,000 people visiting on its first day after doors opened to the public on December 14 last year. 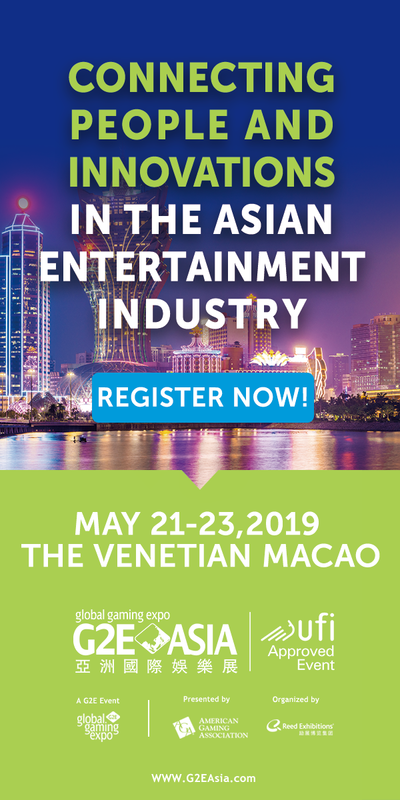 The Grand Launch will be led by the Co-Chairman & CEO, Mr. Lawrence Ho and Co-Chairman, Mr. James Packer, accompanied by the Chairman and President of Melco Crown Philippines, Mr. Clarence Chung. 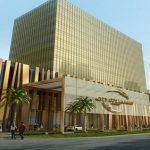 City of Dreams Manila features in a new promotional trailer, specially commissioned by Melco Crown Entertainment, starring Robert De Niro, Brad Pitt and Leonardo DiCaprio. City of Dreams, Manila grand launch includes “Concert of Dreams,” featuring American R&B star Ne-Yo and several Philippine entertainers, a gala dinner, and pyrotechnics display.